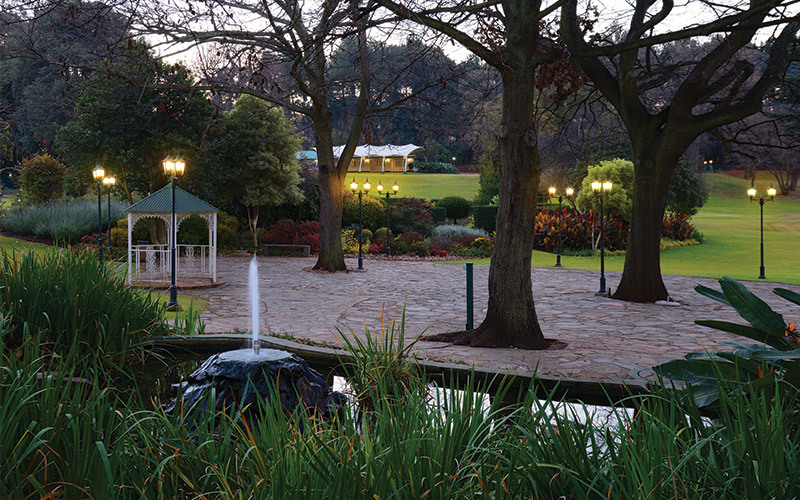 In more than a century since The Country Club Johannesburg was opened by the town’s then mayor, William Kidger Tucker, it has enhanced its reputation as an institution admired worldwide for its social, recreational and sporting amenities. 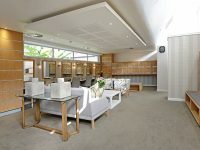 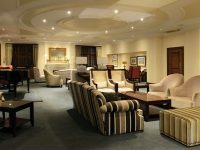 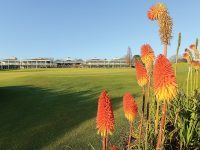 It is lauded for its unique garden settings, magnificent banqueting halls, quality restaurants and lounges, luxury accommodation, children’s playgrounds, its two golf courses, world class squash centre, quality gymnasiums, international standard bowling greens and croquet lawns, swimming pools, tennis courts as well as the cricket oval. 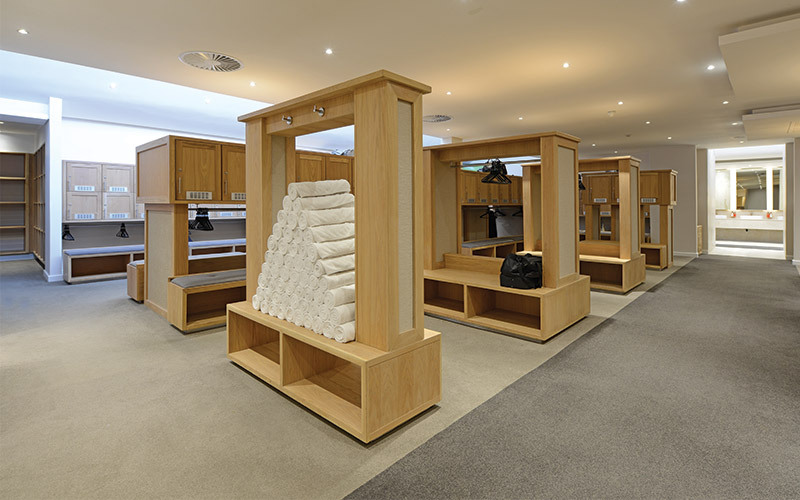 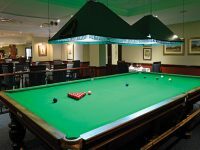 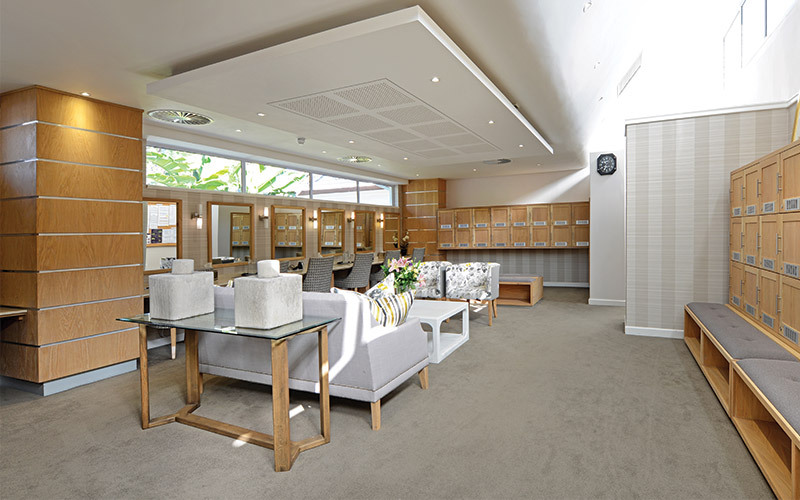 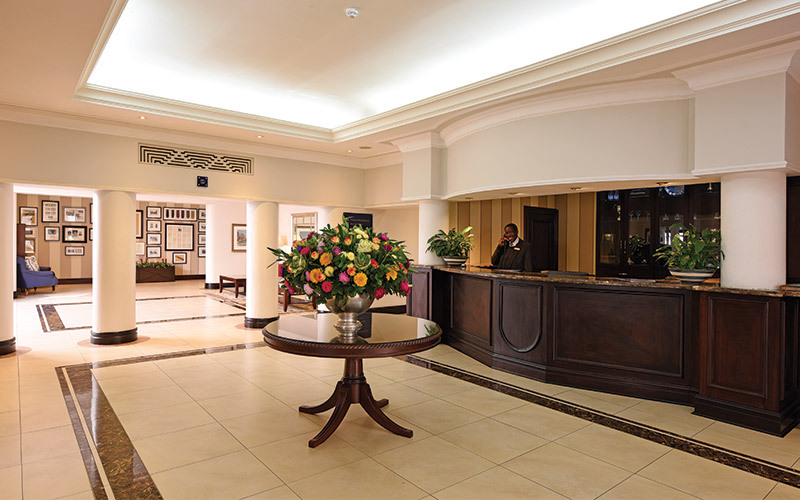 The Club’s management and employees are dedicated to creating a home away from home for the genuine care and comfort of members as well as upholding a value system and building relationships by listening, learning and exceeding members expectations. 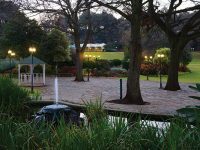 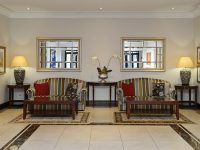 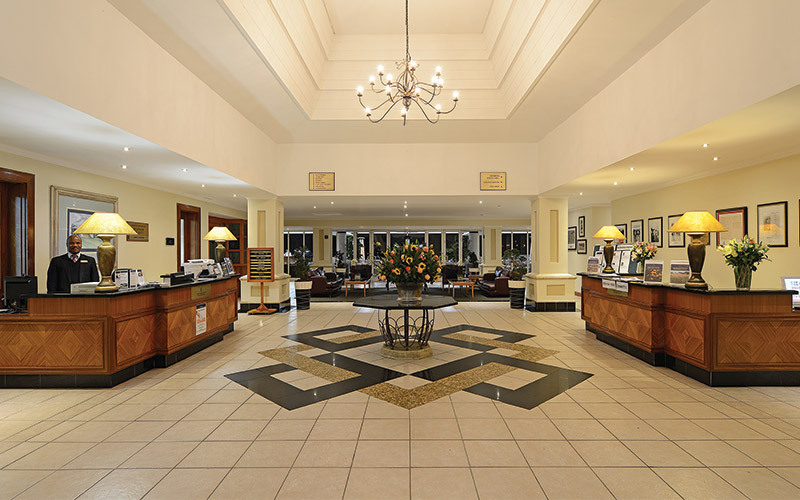 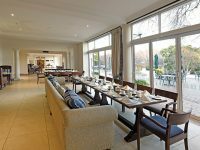 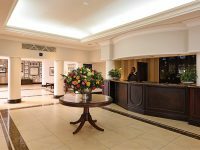 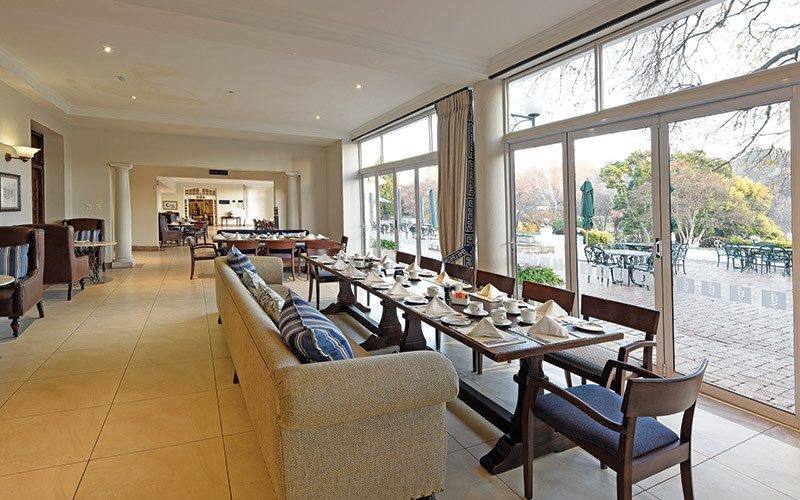 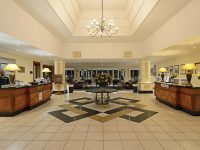 Auckland Park is within a 45 minute drive by motorway of OR Tambo International Airport and just 10 minutes’ drive from Johannesburg city centre and the Sandton CBD. 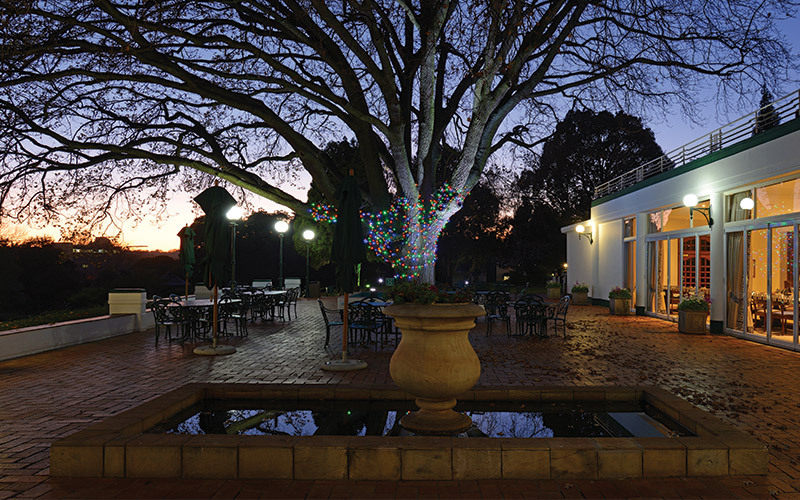 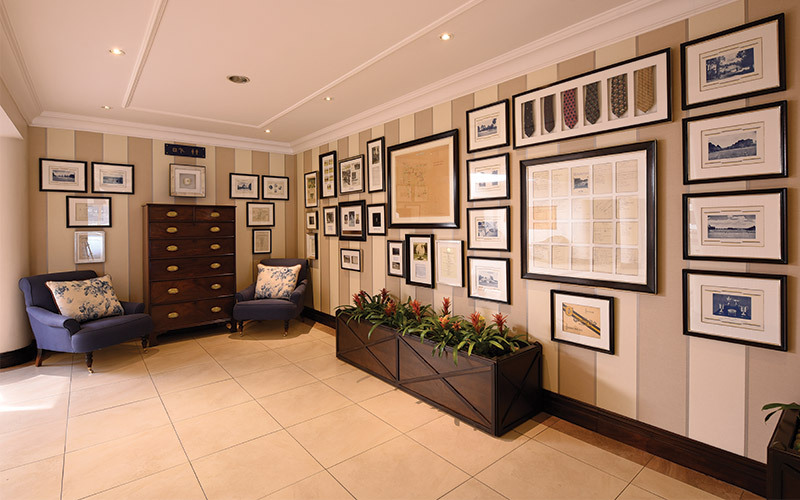 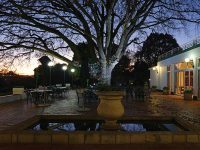 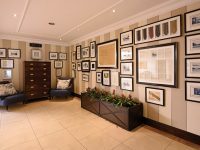 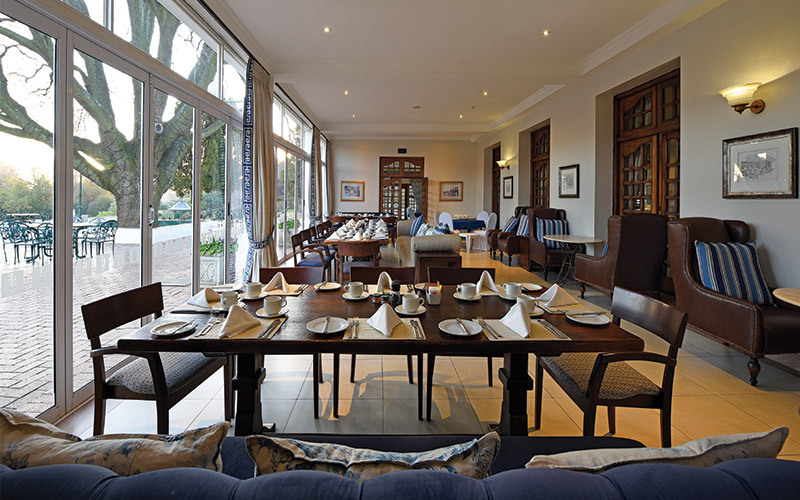 At Auckland Park our boutique hotel, the Dormy House, offers eighteen en-suite guest rooms which allows guests experience the old world charm that this heritage site offers. 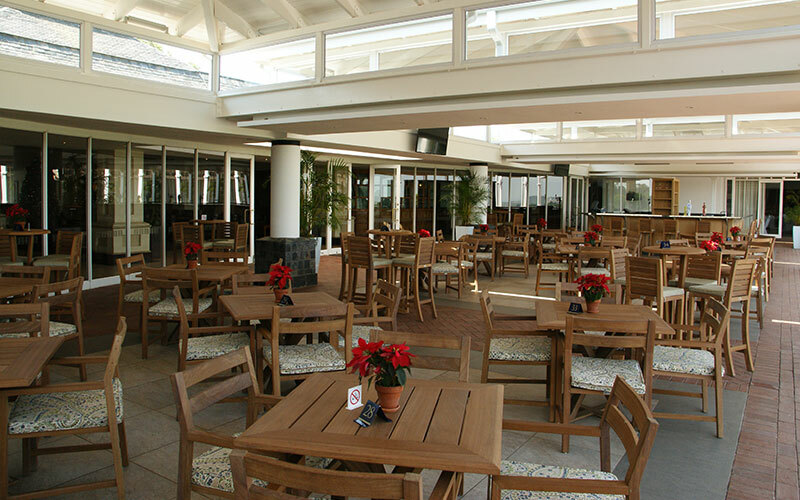 Famous for Sunday lunches at the iconic Under the Oak restaurant allows for a great outdoor dining experience and fot the famous Jazz at Under the Oak. 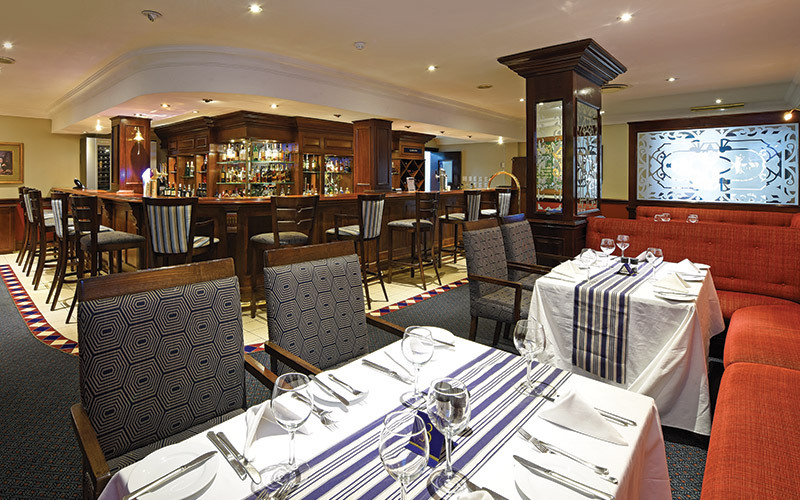 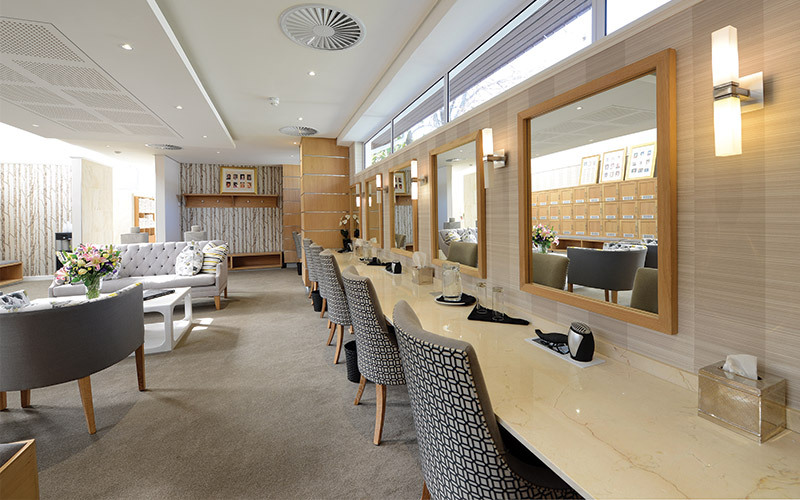 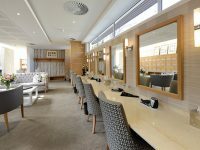 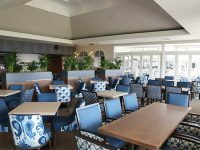 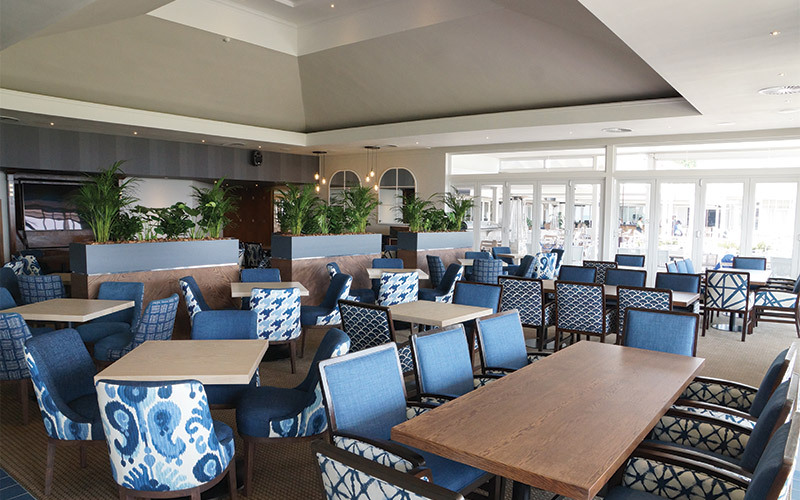 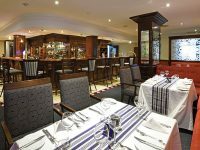 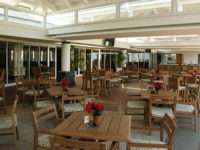 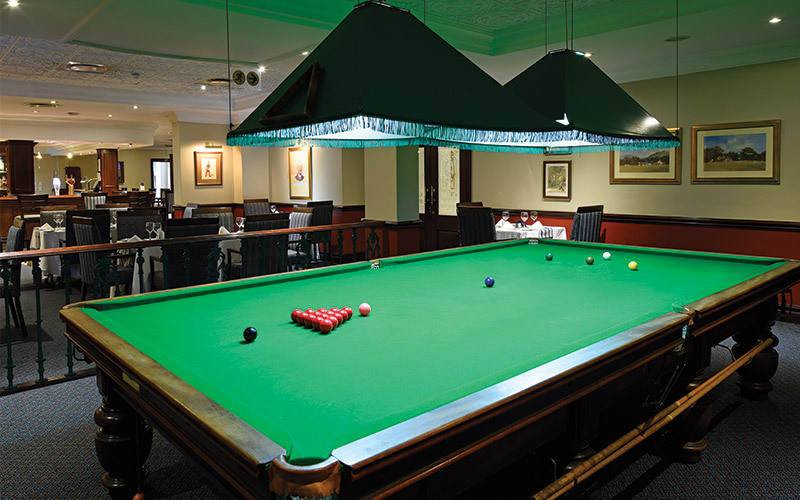 The Club also boasts the Gallery Restaurant and Patio as well as the exclusive Club Room Bar and Restaurant. 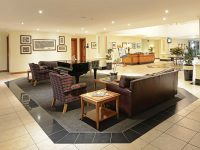 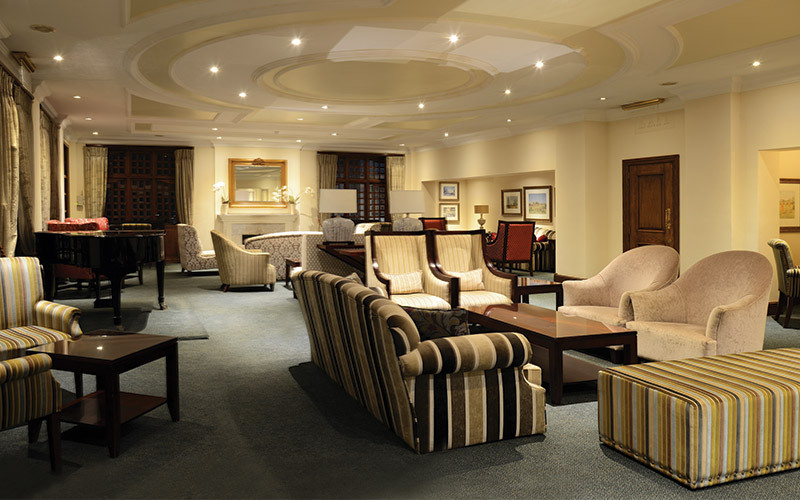 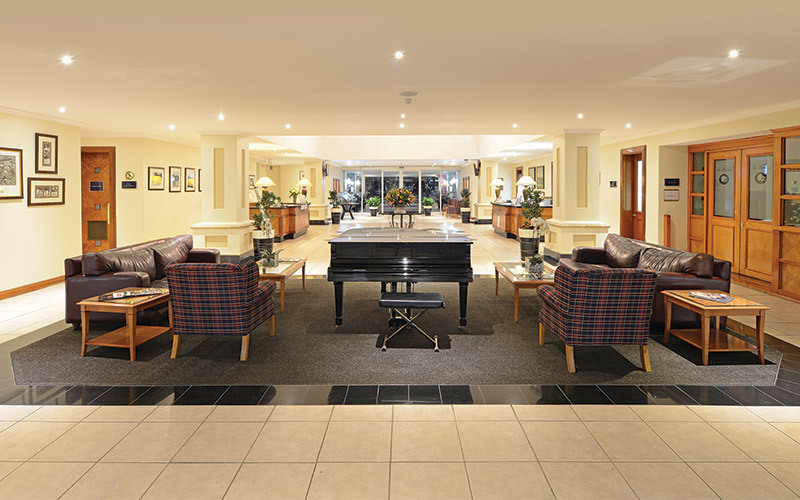 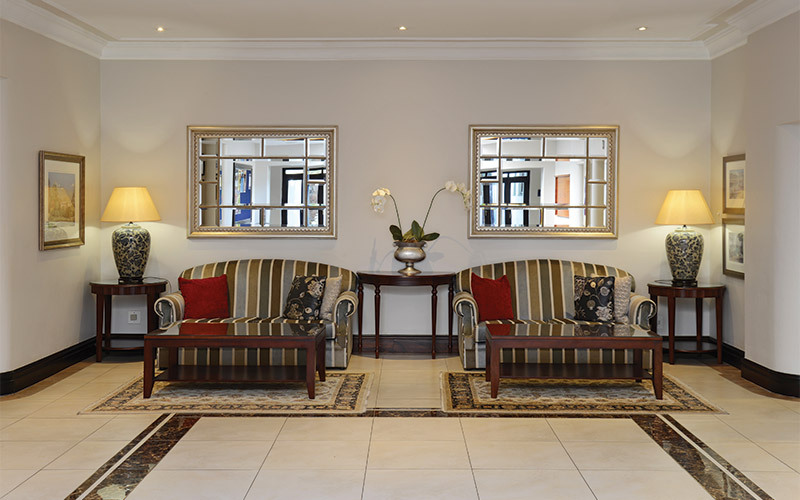 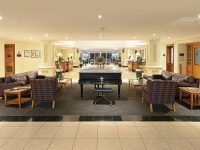 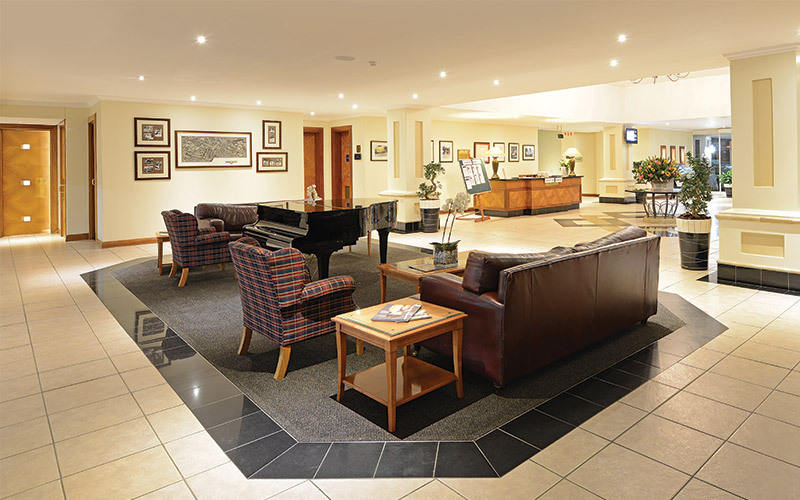 Woodmead borders the business hub of Sandton and is 25 minutes from OR Tambo International Airport. 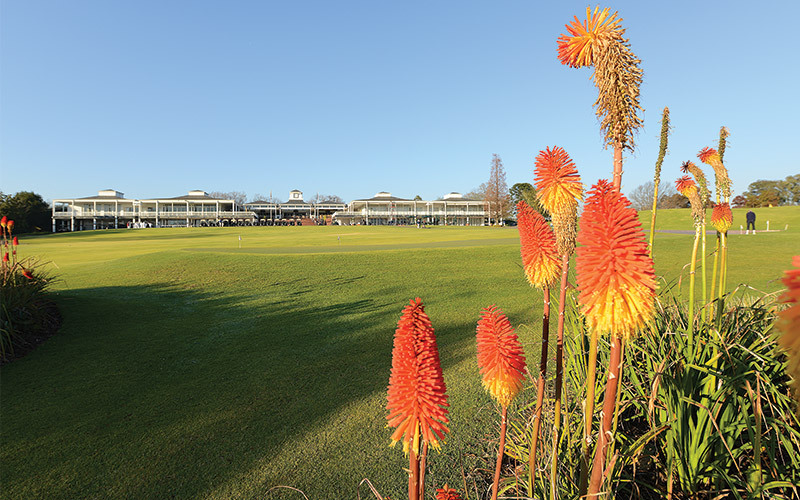 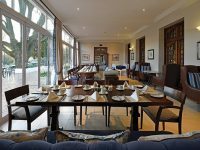 Woodmead comprises of two superb golf courses: Woodmead and Rocklands and a 9-hole Mashie, and is officially ranked a five star venue for its overall golfing experience and its renowned Sandwedge halfway house. 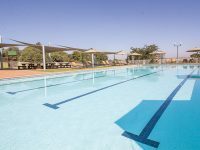 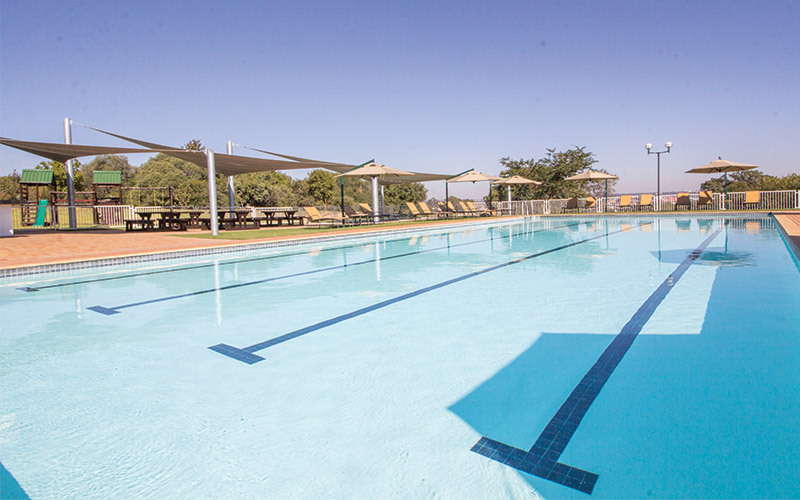 Set in an expansive bushlands that play host to a large variety of both animal and vegetation species, members can choose between the Pool Pavilion, pizzeria, bar and breath-taking views of the city or the Club House patio and Members bar also both with superb views.